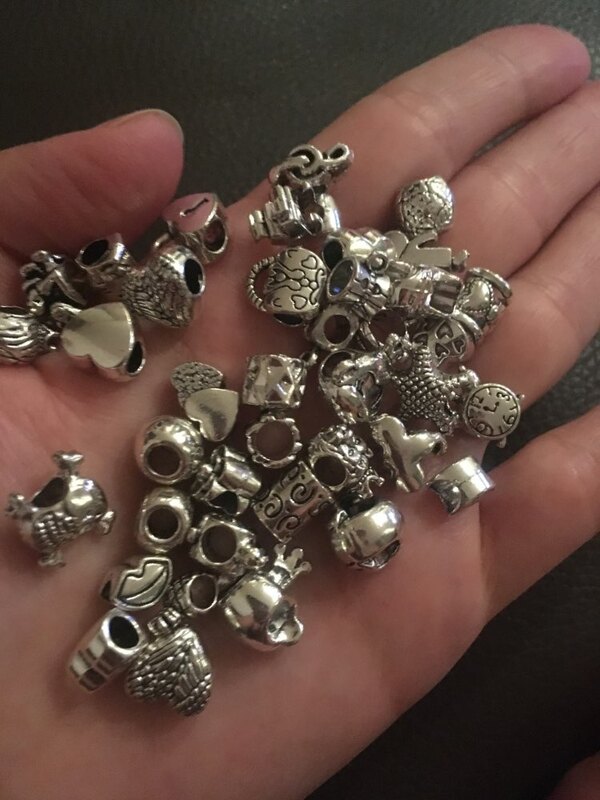 You will get 50 pieces of assorted antique bead charms for your DIY jewelry making, for additions to necklaces, bracelets, earrings, luggage tags, bag straps or other arts and crafts. 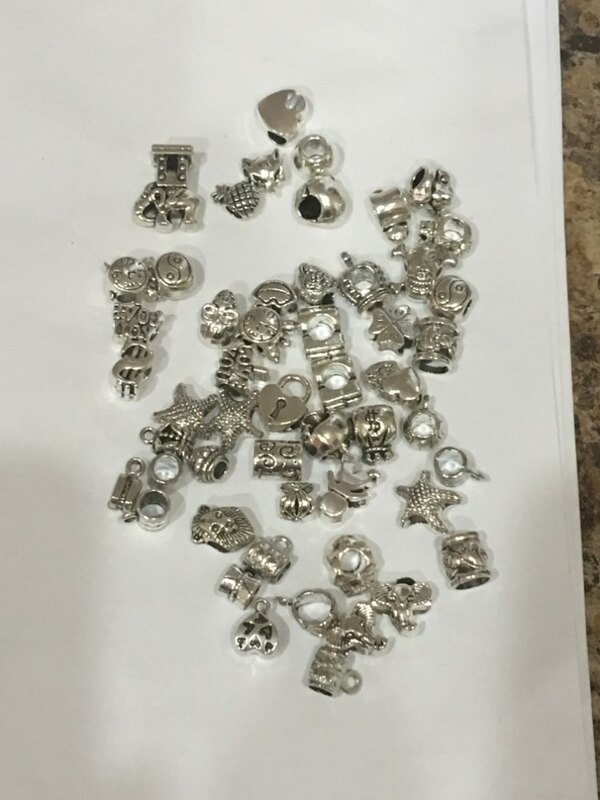 Price indicated here is for one lot of 50 pieces of antique bead charms. Very fast shipping! 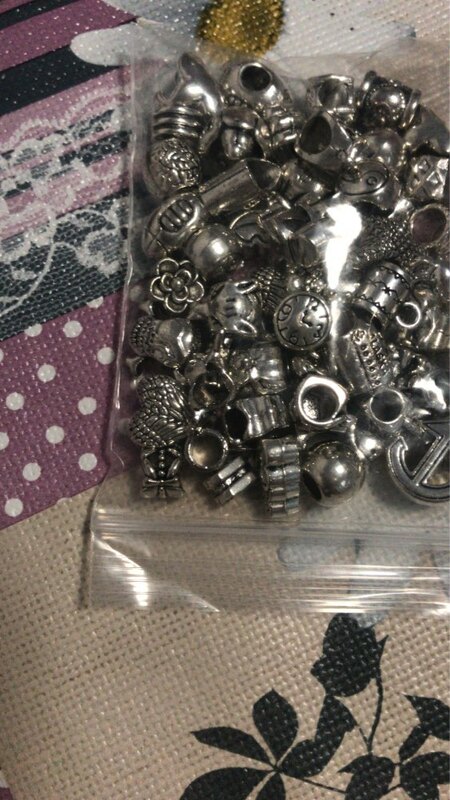 The beads are really nice. 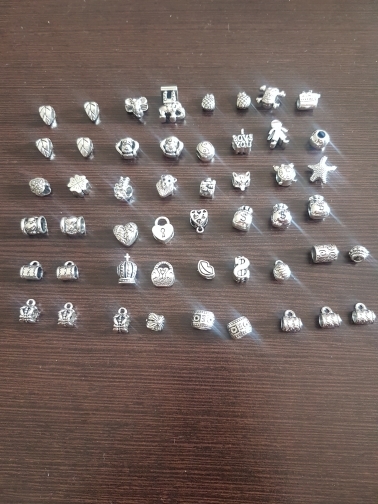 good assortment of small beads. 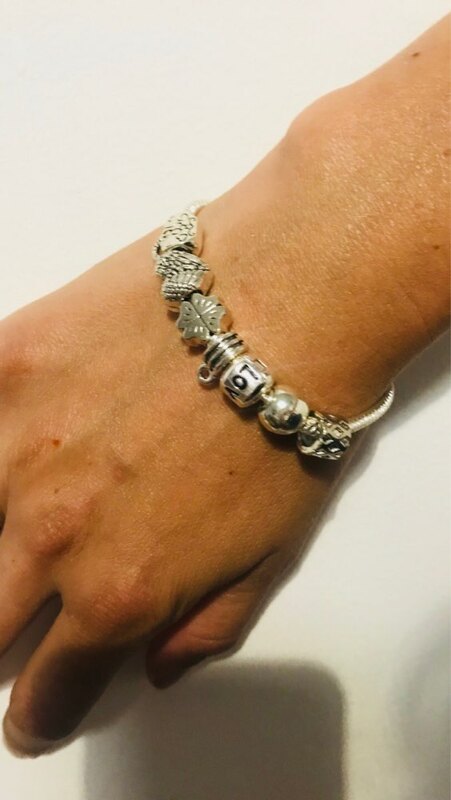 excellent for my jewelry making. Beautiful. Really beautiful variety and quality and speed of delivery of product was great. Good communication with the store. Many thanks and I will keep buying much more. Very fast shipping! Just beautiful! Recommended! Received today, truth is that they look nice, but not sure if when they get wet, will they rust?